Are you looking for an exciting new style? Something dramatically different than what you have now? Or do you love your style, and just want to maintain that perfect cut you love? Either way, the professional Hair Stylists here at Revive will take care of you! No matter your style, you can get the haircut you want at Revive! 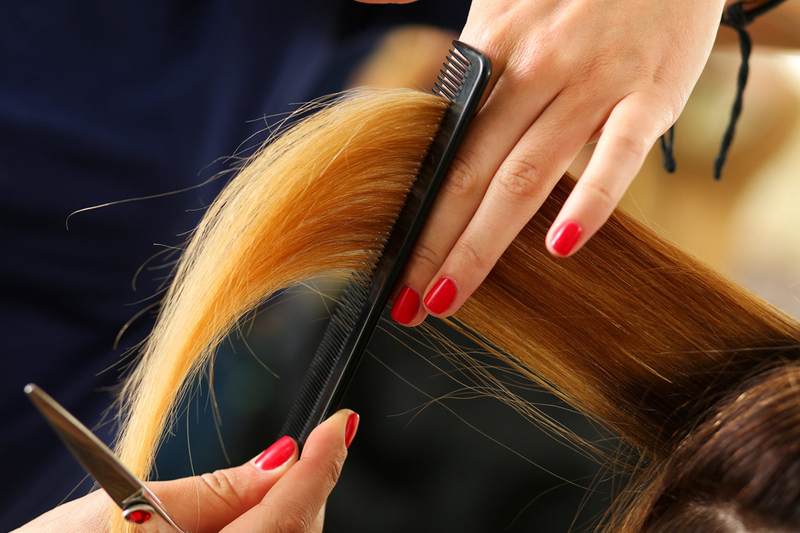 Whether you’re looking for a long hairstyle, short hair, medium hair, a men’s cut, women’s haircut, kids haircuts, hair extensions, something hip, edgy and modern or something more traditional and everything in between, the professional hair stylists at the best hair salon, Brampton's Revive Salon & Spa will have you looking your best in no time! Don’t know what you’re looking for? That’s okay too! Trust our highly experienced, professional stylists to create an individual look that is just right for you.